Dr. Kelly Sullivan recommends eyelid lift surgery for patients concerned about excess or sagging skin above the eyelids. If you have fat deposits under your eyes or feel like you look tired, angry or overly serious, eyelid lift surgery might be for you. You might also be a candidate if you’ve lost peripheral vision due to droopy skin. Dr. Kelly Sullivan will make an incision along the natural lines and creases of the upper eyelids. This enables her to remove excess skin, fat and muscle. The incisions are then closed with very fine sutures. The lower eyelids are usually addressed with injections of filler material into the “tear trough deformity” or shadow area under the eye. 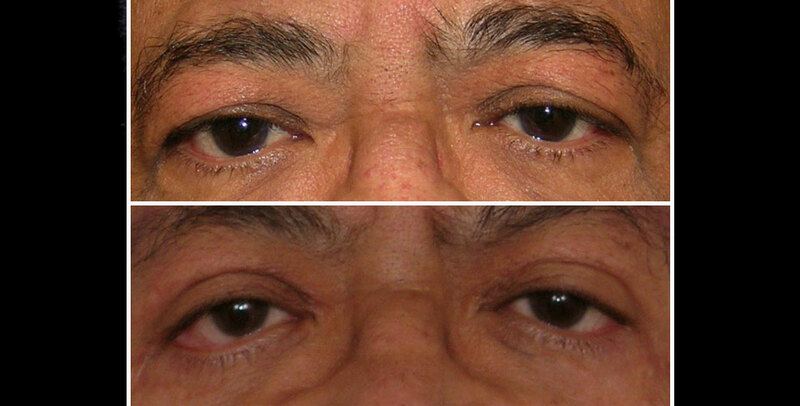 A blepharoplasty can take from one to two hours, depending on the complexity of the procedure. 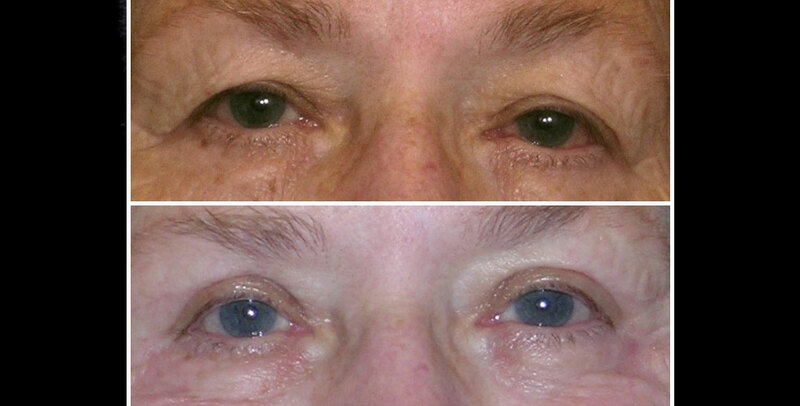 Eyelid lift surgery is done on an outpatient basis with general or local anesthesia. Because safety is always our first concern, Dr. Kelly Sullivan always works with board-certified anesthesiologists to ensure that surgery is as safe as possible. 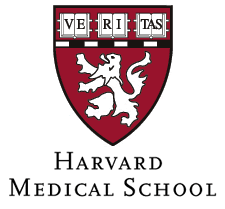 Following your surgery, you will be able to rest in the comfort of your own home. You will have follow-up appointments with Dr. Kelly Sullivan to monitor your recovery from eyelid lift surgery, so be sure to keep them. With careful self-care and compliance with Dr. Kelly Sullivan’s advice, most people have a complete Eyelid Lift surgery recovery and a happy outcome. Blepharoplasty is usually deemed cosmetic unless the original indication for surgery was for visual field obstruction or sagging. Our office will work with your insurance company to determine the scope of your benefits.